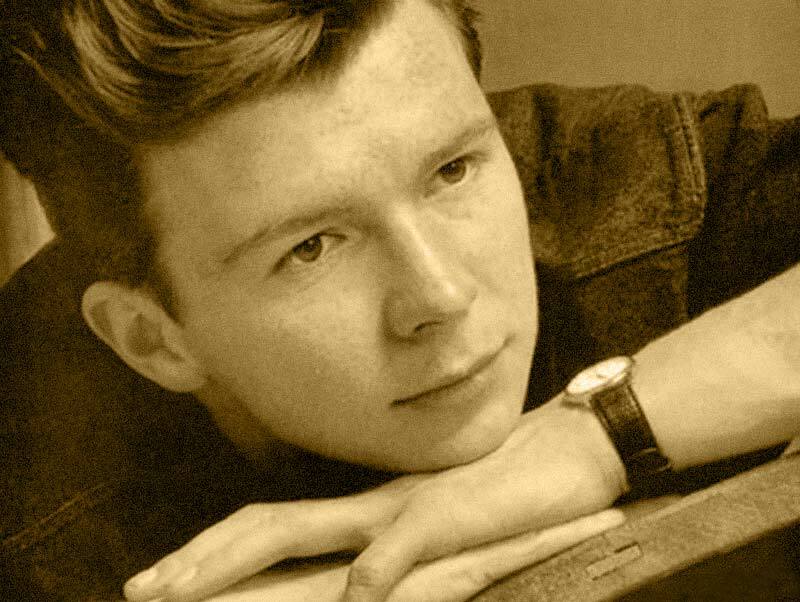 Rick Astley is an English singer-songwriter, musician, and radio personality. He is known for his 1987 song, “Never Gonna Give You Up”, which was a #1 hit single in 25 countries. Rick Astley holds the record for being the only male solo artist to have his first 8 singles reach the Top 10 in the UK and by retirement in 1993 had sold approximately 40 million records worldwide. After retiring from the music industry in 1993, Astley made a comeback in 2007 when his video for “Never Gonna Give You Up” became part of a popular Internet meme known as “rickrolling”. Rick Astley was voted “Best Act Ever” by Internet users at the MTV Europe Music Awards 2008. His first single was the little-known “When You Gonna”, released as a collaboration with Lisa Carter, with little promotion. It did not chart. His first solo offering was “Never Gonna Give You Up”, recorded on New Year’s Day 1987, and released eight months later, in August. Astley’s distinctive rich, deep voice combined with dance pop, made the song an immediate success, pending five weeks at the top of the British charts and becoming the year’s highest-selling single. The song was also a worldwide number one hit, topping the charts in 24 other countries, including the U.S., Australia, and Germany. It would become the first of 13 (worldwide) top 30 hit singles for him. “Never Gonna Give You Up” won Best British single at the 1988 BPI awards (now called the BRIT Awards),and he performed the hit in front of a global audience of 100 million. His next single was “Whenever You Need Somebody”, which was released in October. The single was a recycled Stock, Aitken, Waterman song, originally recorded by O’Chi Brown in 1985. It became a successful European hit, reaching #1 in seven countries, including Germany and Sweden, following up the success of his debut single. It also reached #3 in the UK. It was not released in North America.In November 1987, the album Whenever You Need Somebody, containing four Astley-written tracks, also reached number one in the UK and Australia, and #10 in the U.S. It was certified 4x Platinum in the UK and Canada, and 2x Platinum in the US. Overall Whenever You Need Somebody sold 15.2 million copies worldwide, making him the top-selling British act of the year. In December 1987, Astley released a cover version of the Nat King Cole classic “When I Fall in Love”. This single is mainly remembered for a closely fought contest for UK Christmas Number 1. Rivals EMI, hoping to see their act the Pet Shop Boys reach #1, re-released the version by Nat King Cole.This led to a slowdown of purchases of Astley’s version, allowing the Pet Shop Boys to reach the coveted top spot. Despite selling over 200,000 copies and gaining a Silver certification from the BPI, it peaked in the UK at #2 for two weeks. The re-release of Nat King Cole’s version reached #4. The B side was a dance number “My Arms Keep Missing You”, which was successful in mainland Europe. Astley’s fourth single release would be “Together Forever” in 1988, reaching #2 in the UK. It was denied the top spot by Neighbours sensation Kylie Minogue’s debut “I Should Be So Lucky”. 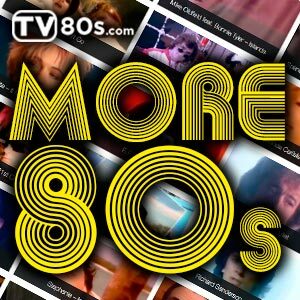 “Together Forever” was more successful state-side, topping the U.S charts, making it his second U.S chart topper, which meant Astley was one of the few British acts to crack the American market. In 1989 he was nominated for a Grammy Award for Best New Artist, but lost to Tracy Chapman. His fifth and final release from his debut album was “It Would Take a Strong Strong Man”. It was a more soulful song, when compared to his other releases, and was mainly intended for the North American market. Thus, it was not released in Britain. It was another hit for Astley, reaching #10 on the U.S Billboard Hot 100, and #1 in Canada. During the period between his debut release and his fifth single, Astley outsold every other artist in the world. In the UK, he was in the Top 40 every week for the first 6 months of his career. A fire in the PWL studios destroyed much of Rick Astley’s new material,causing a delay in the release of his second album. Hold Me In Your Arms was eventually released in January 1989, containing five singles, and reached #8 in the UK and #19 in the US, being certified platinum in the UK and gold in the US. Rick Astley’s relationship with British media deteriorated significantly after the release of Whenever You Need Somebody, with the media calling him a “puppet” of Stock Aitken Waterman. This was despite Astley writing five of his new album’s tracks. The negative press inevitably affected the sales of his singles.The first single from the album to be released was “She Wants To Dance With Me”, a number penned by Astley himself. It was another successful single, reaching #6 on both the UK and US charts. “Take Me to Your Heart” was the next single to be released from the album. It reached #8 in the UK and was not released in the US. The Astley-written ballad “Hold Me in Your Arms” reached #10 in the UK and was also not released in North America. The next two singles released from the album were intended for the North American market. “Giving Up On Love” and a cover of The Temptations song “Ain’t Too Proud To Beg” charted at #38 and #89 in the US respectively. He achieved one more major success with the 1991 ballad “Cry for Help”, which reached #7 in both the UK and the US.